A good start by the Gamecocks doesn't last as Wyoming comes back to win 73-64. LARAMIE, Wyo. (AP) - Justin James scored 20 points, grabbed 12 rebounds and dished out five assists as Wyoming came back in the second half to beat South Carolina 73-64 Wednesday night. James scored 15 of his points in the second half to help Wyoming (3-6) overcome a 37-33 halftime deficit. The Cowboys opened the second half with a 17-4 run and extended their lead to as many as 12 points. 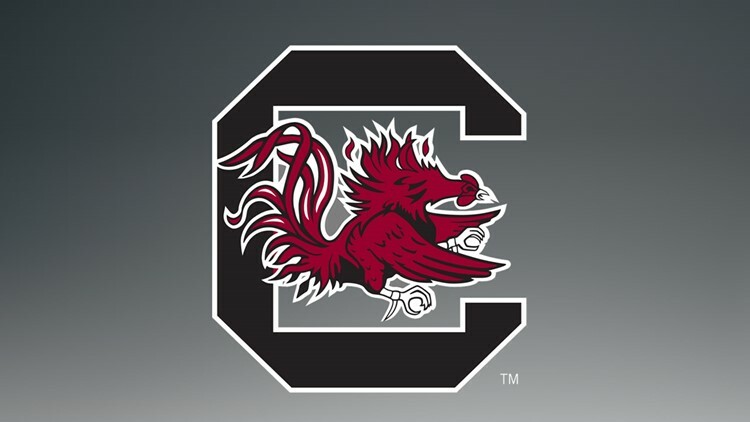 The Gamecocks could get no closer than two possessions the rest of the game. Jake Hendricks contributed 16 points, and TJ Taylor 11 for Wyoming, which made 10 of 20 3-pointers on the night. South Carolina (4-4) was led by A.J. Lawson's 15 points and nine rebounds. Chris Silva had 11 points and eight rebounds. The Gamecocks converted just 3 of 20 of their 3-point attempts. South Carolina loses a game that is the longest distance it's traveled in the regular season schedule. The Gamecocks travel no farther than Oklahoma State later in January the rest of the season. Wyoming improved to 2-3 on its home court so far this season. In 37 years of play at Arena-Auditorium, the Cowboys have won 74.7 percent of their games. Frank Martin coached Wyoming's Allen Edwards at Miami Senior High School before Edwards went on to play at Kentucky. South Carolina stays on the road with a game Saturday at No. 5 Michigan, the first game this season the Gamecocks will have faced at Top 25 team. Wyoming is off until Tuesday when it plays host to Denver.